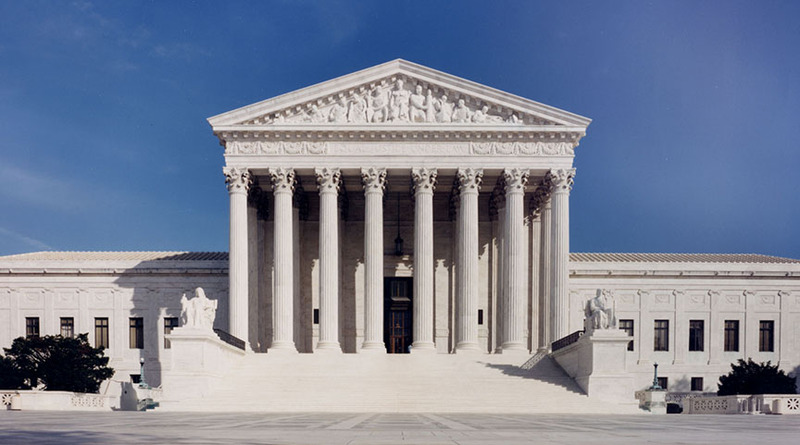 [T]he Supreme Court granted the Department of Justice’s petition for certiorari of the en banc D.C. Circuit’s ruling in her favor and vacated that ruling on the ground that the abortion that the minor obtained rendered the case moot. USA Today reported Doe already had her abortion, and is no longer in federal custody after being released to a sponsor. She aborted her baby last October, and the Court made news in January for considering this case, as reported by Live Action News. But Doe’s decision was not without consequence. Her preborn child died (presumably in the late first trimester), and, as Live Action News previously reported, Doe sought mental health treatment afterward. The Department of Justice also alleged that the ACLU misled the government on the timeline of when Doe was seeking her abortion. In March, U.S. District Judge Tanya S. Chutkan imposed an order stopping the government from “interfering with or obstructing” access to all “pregnancy-related care” for teens detained in immigration custody. The Supreme Court’s decision, interestingly, is being lauded by both pro-life and pro-abortion advocates. In a Facebook post, the Charlotte Lozier Institute mentions in part that “[w]hile this remains an ongoing issue, a dangerous precedent has been avoided.” Pro-abortion media outlets, such as Slate and the New York Times, however, are celebrating the Court’s decision not to punish the ACLU for misleading the federal government. Consequences to Doe’s mental health, as well as the ACLU’s pro-abortion focus only adds to the history of the abortion movement’s lack of offering real healthcare and support to pregnant women, just as in Roe v. Wade and Doe v. Bolton.